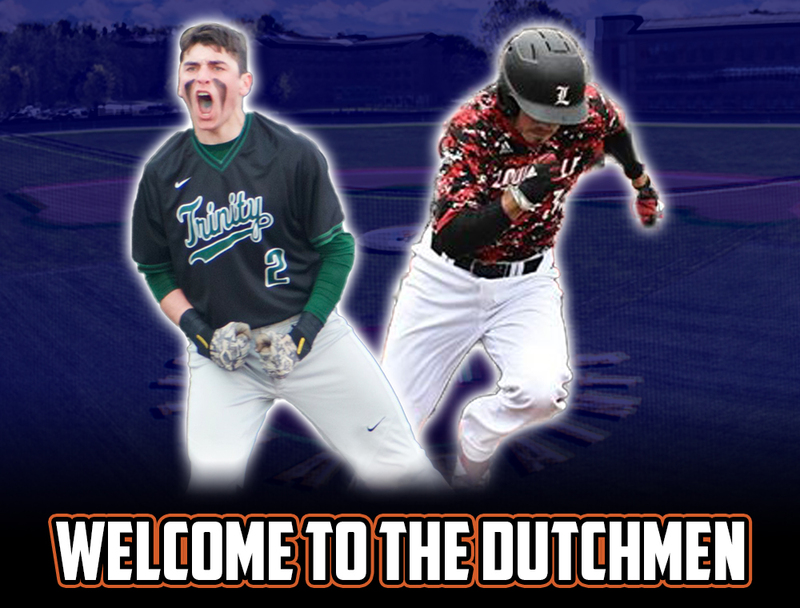 ALBANY, N.Y. –Albany continues its relationship with the 20th ranked Louisville Cardinals as two more players from the ACC powerhouse will join the Dutchmen, marking the fifth season in a row where the Dutchmen will feature at least one Cardinal. Catcher Ben Metzinger and outfielder Chris Seng become the eighth and ninth Louisville players to spend their summer in Albany. Current Cardinals Lucas Dunn and Cameron Masterman were named to the PGCBL All-Star Game last season as Dutchmen. 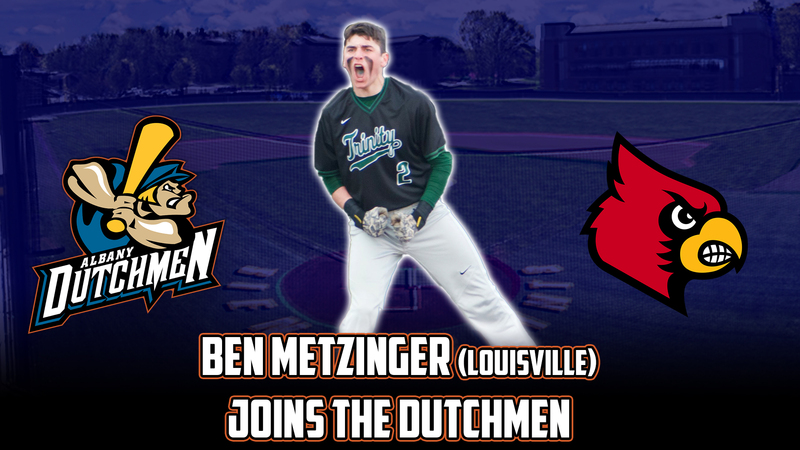 Metzinger is a 6’0” freshman from Louisville, Kentucky who was ranked the number three catcher and the number 11 overall player from the state in 2018 by Perfect Game. He has played in five games this season for the Cardinals, starting in two of them, recording two hits and one RBI. A graduate of Trinity High School, Metzinger was named Courier-Journal Player of the Year in 2018 after a season in which he batted .467 and added to his impressive 68 career RBIs. He also earned First Team All-State honors, team MVP honors, and team gold glove honors during his senior campaign. 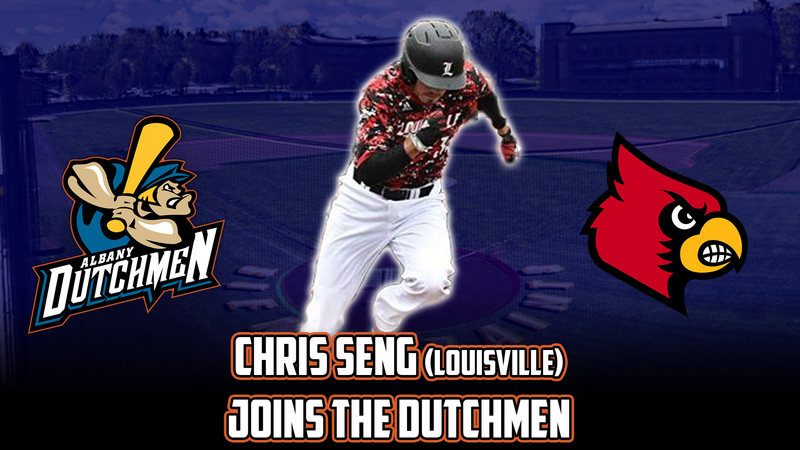 Seng is another highly ranked freshman for the Cardinals. A La Garange, Kentucky native, he was ranked the number two outfielder and the number 12 overall player from the state in 2018 by Perfect Game. A graduate of Oldham County High School, Seng set multiple school records, including career stolen bases, runs, walks, on base percentage and single season stolen bases.